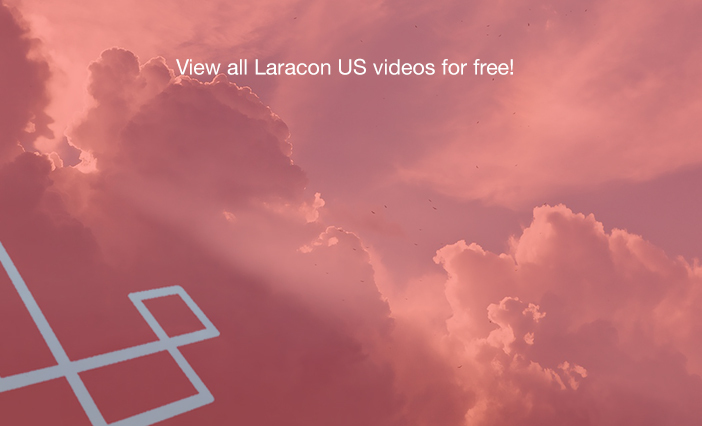 View all Laracon US videos for free! StreamACon has just released all the videos from Laracon US. 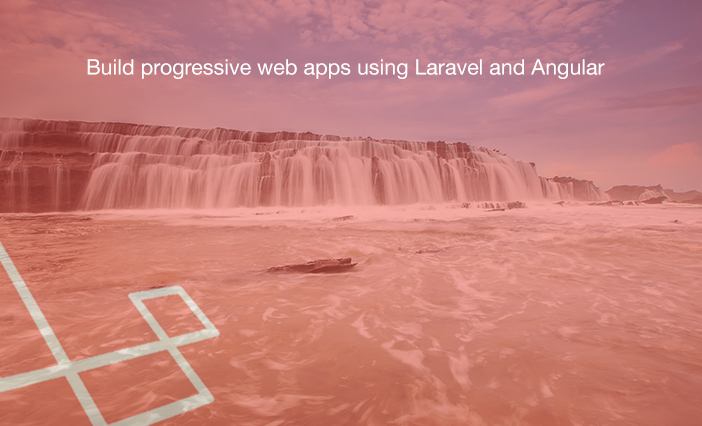 Jad Joubran has good video tutorials on how to build progressive web apps using Laravel & Angular material starter. 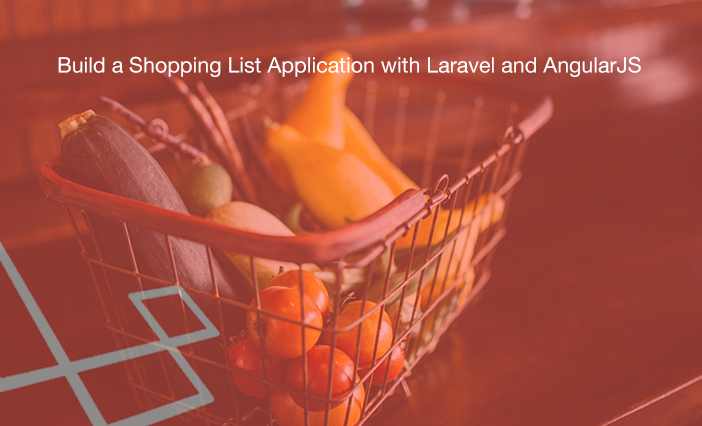 Paul Robinson wrote two tutorials on how to create a shopping list app with Laravel and AngularJS. 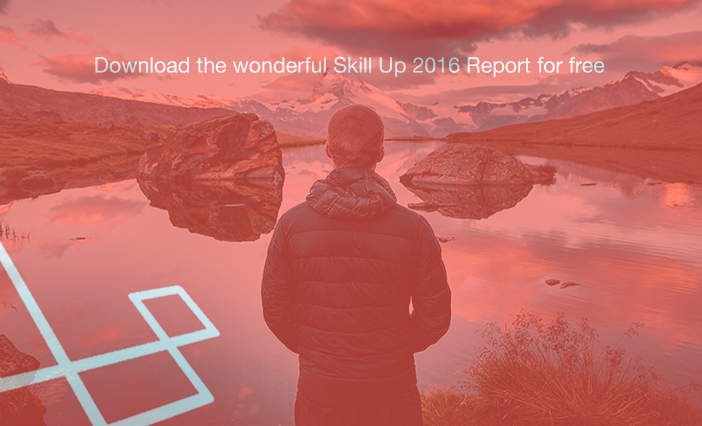 Download the wonderful Skill Up 2016 Report for free! 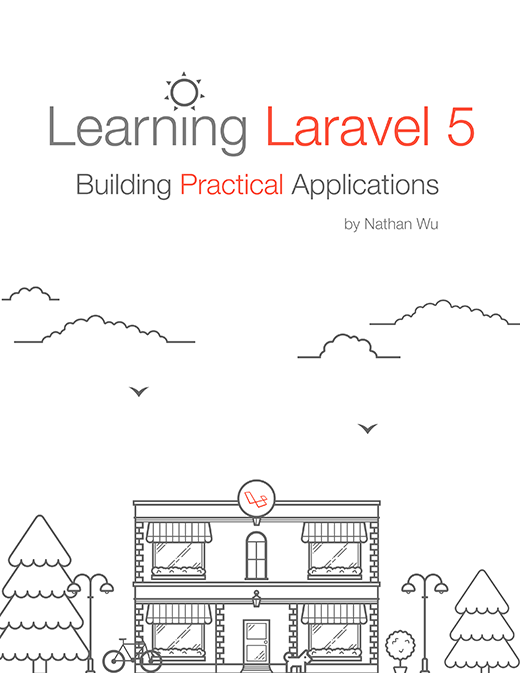 ajaysoftdeveloper wrote a good tutorial on how to create an application with search, pagination and CRUD in Laravel 5.2 and Angular JS. 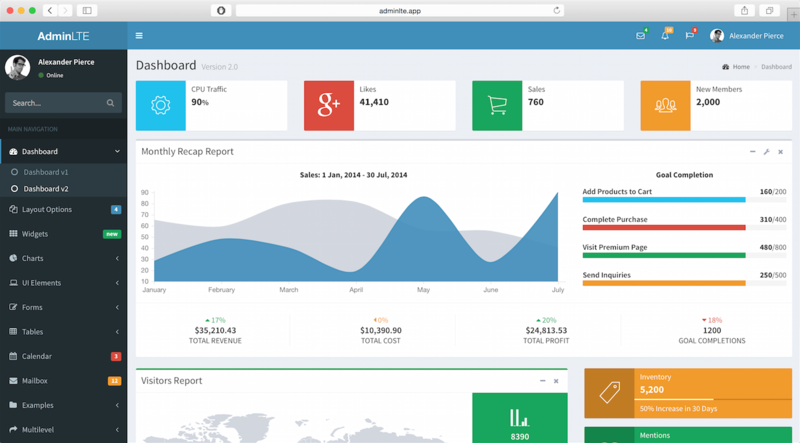 silverbux released a new package that we can use to create an admin backend instantly using Laravel and AngularJS! Microsoft has partnered with the programming community website HackerRank. 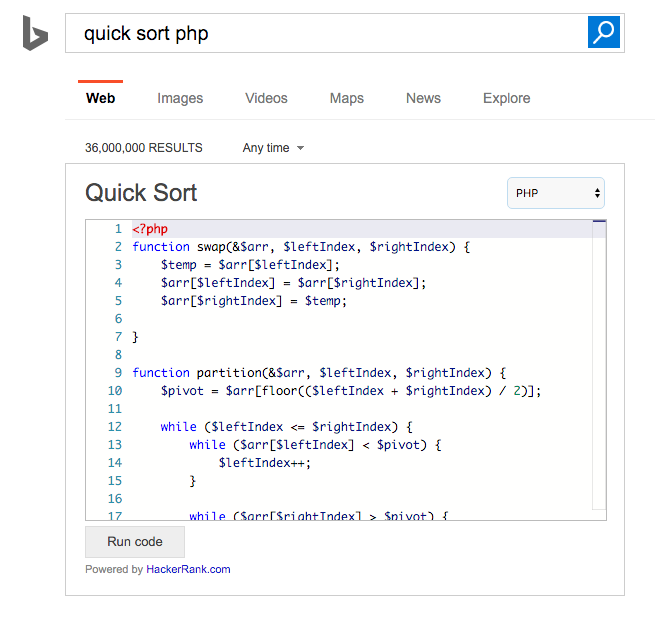 Bing search engine now comes with a unique feature that provides executable code directly in the search results.